Easter is just around the corner and we are excited to get together with our extended family again. 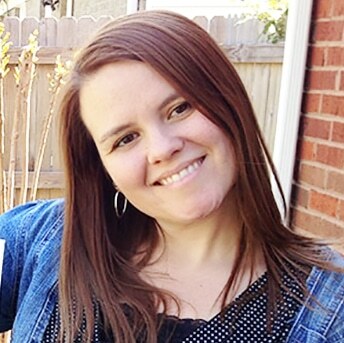 One of my favorite traditions for Easter is having a delicious Easter lunch and a fun egg hunt afterward. 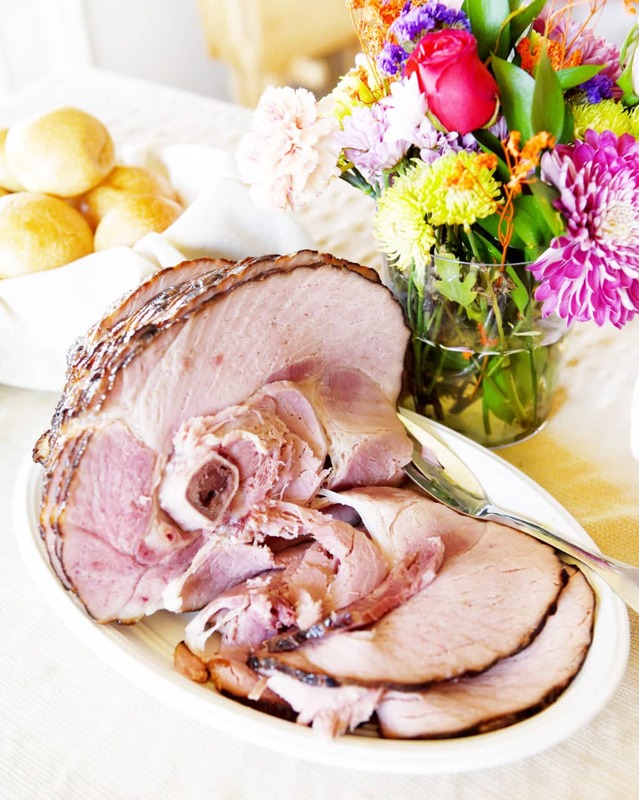 Ham is always welcomed on the menu for any holiday, but especially for Easter. This delicious Campfire Sugar Rubbed CUREMASTER RESERVE™ Ham is sponsored, but all opinions are my own. 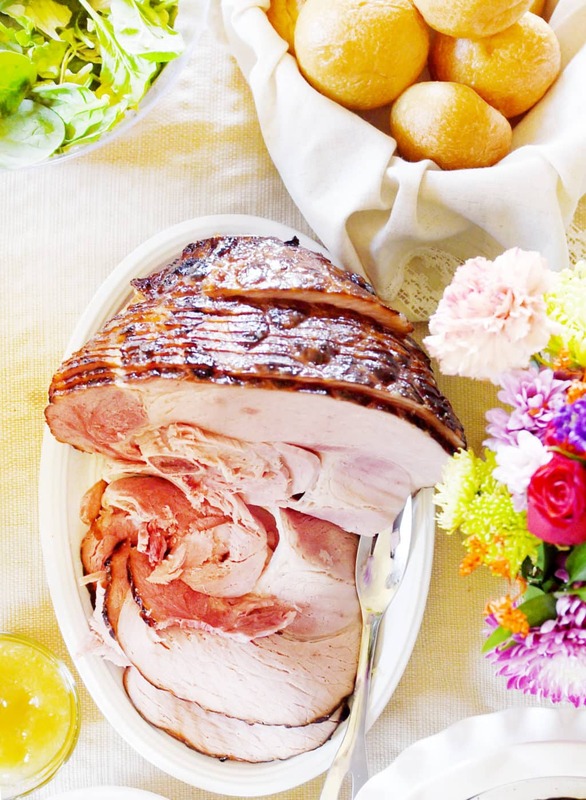 We loved this ham so much and I think it’s truly an exceptional ham for Easter. It’s not everyday that you get to sink your teeth into a ham that’s been hand-crafted and hardwood smoked to perfection like the Campfire Sugar Rubbed CUREMASTER RESERVE™ Ham. The fun part is selecting the ham that you want from the CUREMASTER RESERVE™ website. There were so many varieties to choose from on the 2016 Easter holiday line — Vermont Maple, Clover Honey, Campfire Sugar Rubbed, Double Smoked and Brown Sugar. Choose from one of six glazes to combine with any of the exclusive ham varieties, including Pineapple Ginger, Crunchy Brown Sugar, Honey Dijon, Apple Cider Bourbon, Cranberry Chipotle, and Brown Sugar Sriracha. I picked the Campfire Sugar Rubbed with the Pineapple Ginger Glaze. I wasn’t so sure what to expect when I received my CUREMASTER RESERVE™ Ham delivery. I was pleasantly surprised at how carefully boxed the ham was and it came in perfect condition. I’m convinced that you can definitely tell the quality of a product by the packaging. 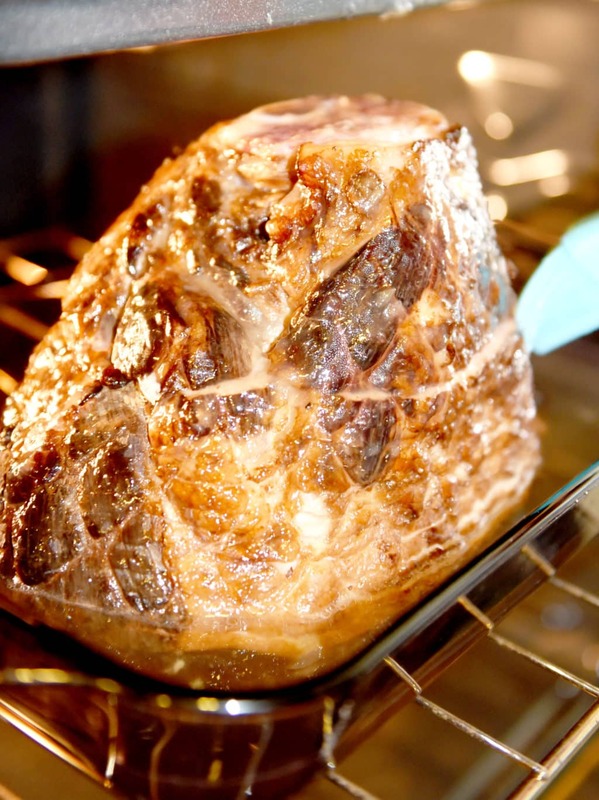 Baking the CUREMASTER RESERVE™ Ham was a cinch. The directions were very clear on exactly how to bake the ham to perfection. The last step was to glaze the ham with the Pineapple Ginger Glaze. It looked (and smelled) so amazing! Once it was on the plate we could not wait to try it! My family can fill their plates up quickly when they are hungry. The ham was exactly what I imagined it would be and even better. 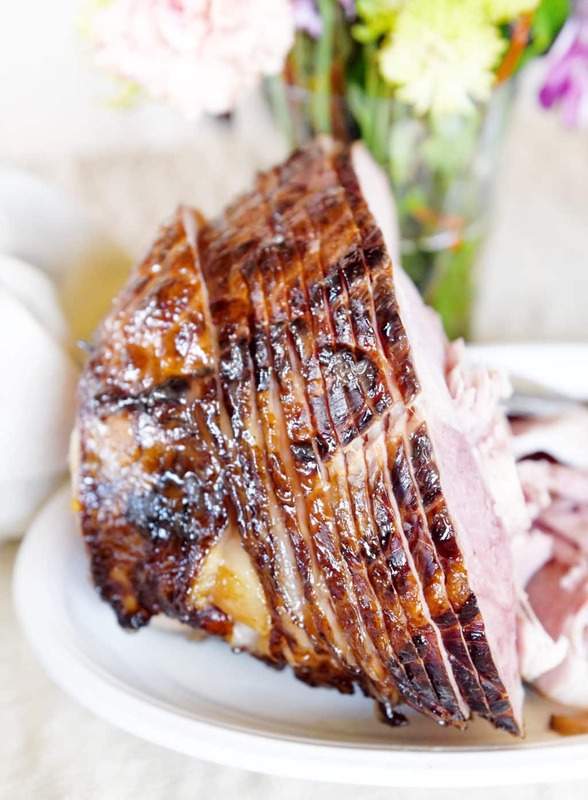 The smokiness of the Campfire Sugar Rubbed ham really came through without being overpowering and the Pineapple Ginger Glaze added a nice flavor and sweetness that I love on a ham. It’s truly a special ham for a special occasion! 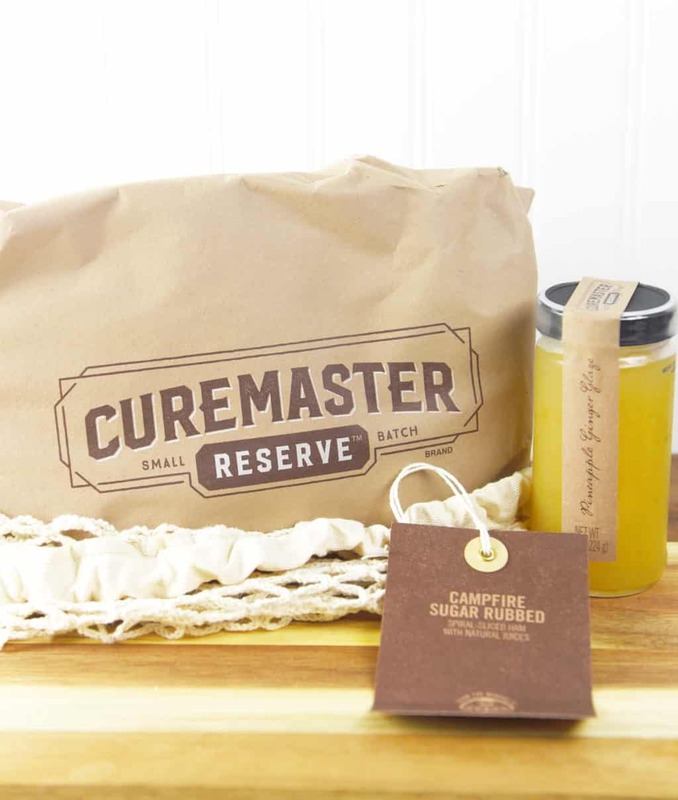 Be sure to order your CUREMASTER RESERVE™ Ham now for Easter!